On January 1, 2012, the 2009 International Energy Conservation Code (IECC) became the energy code in Texas for commercial buildings and for low-rise residential buildings (three stories or less in height above grade) that cannot be certified using the International Residential Code (IRC). 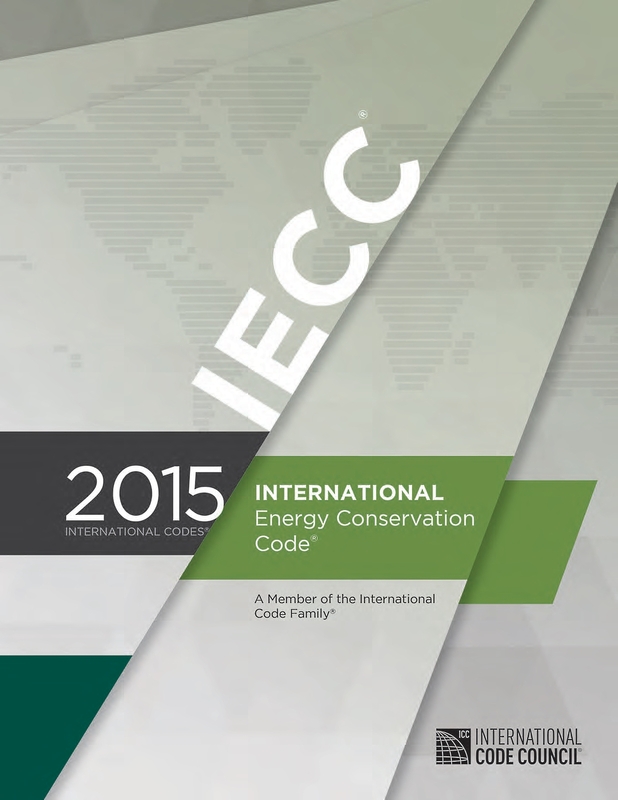 With the Texas Legislature’s adoption of House Bill 1736 in May of 2015, as of September 1, 2016, the 2015 version of IECC has replaced the 2009 version. Bluegill Energy can help you keep compliant with the residential requirements of the IECC or the many city- and region-specific codes. 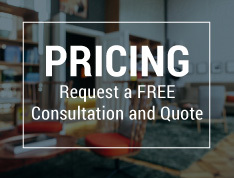 With more than 15 years of experience cutting through the complexity of energy codes, we can help builders like you save time and energy by providing in-depth answers to your questions and concerns. Each compliance path may have mandatory, prescriptive or tradeoff requirements. Every building design must meet mandatory requirements no matter which compliance path is chosen. Performance testing and commissioning is a mandatory requirement that requires blower door and duct leakage testing, performed by trained and approved professionals. Prior to the application of interior wall coverings in order to verify thermal components such as insulation, windows, and air sealing. 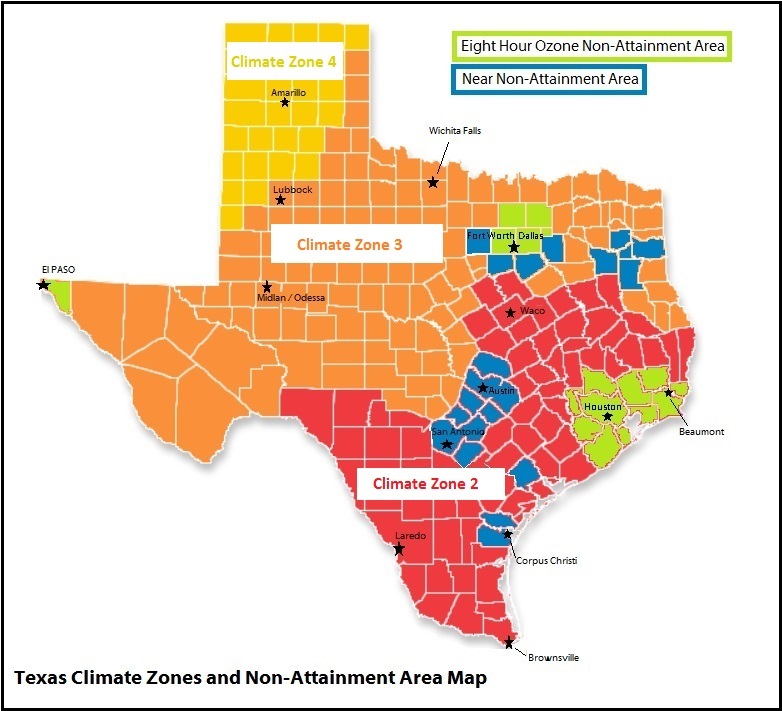 As of September 1, 2016, the Texas option for compliance using the Energy Rating Index (ERI) now includes a set of ERI values that differ from those published in the 2015 versions of the respective codes. The ERI values will decrease (become more stringent) every three years until September 1, 2022. The first table below indicates the original ERI values as published in the 2015 IECC/IRC and the second table below indicates the adjusted Texas ERI values and dates of compliance per Texas 84th Legislatures HB 1736 and published in the Texas Health and Safety Code Section 388.003 (b-1).